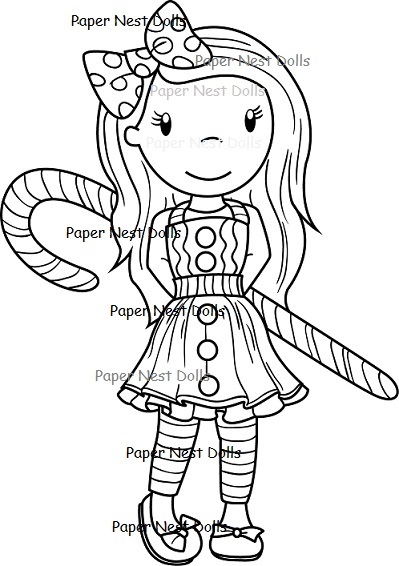 Paper Nest Dolls: Christmas in July!!!!!!!!!!!!! It's time.............Christmas in July!!!!!!!!!! Yay!!! I have 4 new holiday Dolls for you ( for now!!! ) these ( and all PND Christmas Dolls! ) 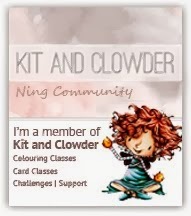 will be on sale for $7.50 ( regular $8.50 ) till end of the month. How's that sweet deal?! You can get these and all the other PND Christmas cuties in the shop HERE! Love these cute dolls! Need to purchase ASAP! What a talented team of designers for these stamps! aMAzING!